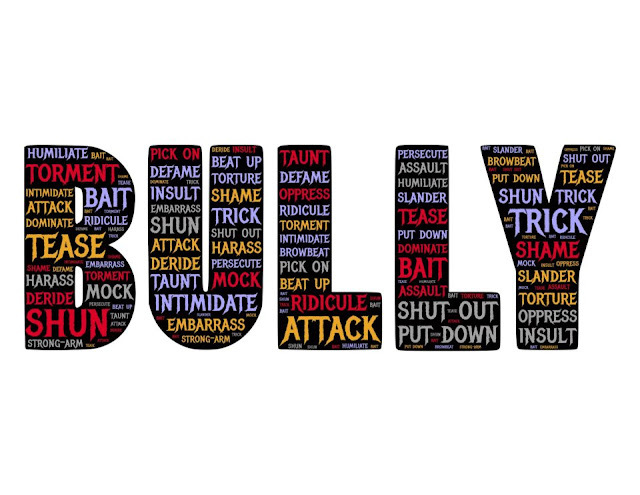 OPINION: Bullying is on the rise, survey shows. How did we get here? The term “eduhero” has become popular over the past few years, but what exactly does it mean? I would define it as someone who is a “voice” in education. It could be a teacher who tweets pictures of their classroom, a prominent education author, a Pinterest teacher star, or a Teachers-Pay-Teachers whiz. The common thread between all eduheros is that they use social media to promote what they do in the classroom. The Twitter hashtag #eduhero is another way to tag teachers who are doing great things.